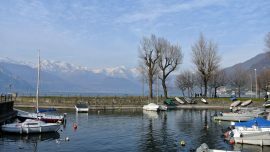 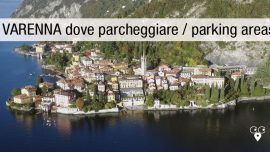 From the romantic Varenna to Dervio: the third step of the wayfarer’s trail of Lake Lecco, passing thorugh Bellano and the witches’ woods. 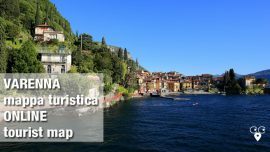 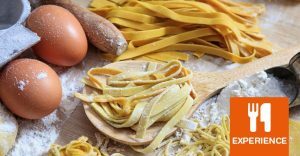 From the Castle of Vezio overlooking Varenna and Lake Como you walk along the wayfarer’s trail, passing through the woods of the witches to Bellano, over its ravine to reach Dorio. 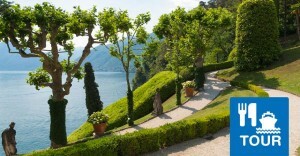 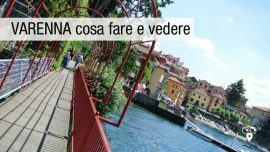 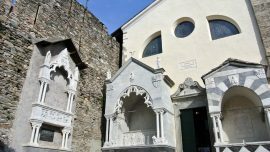 Nature, history and faith in the third step of the wayfarer’s trail of Lake Como.